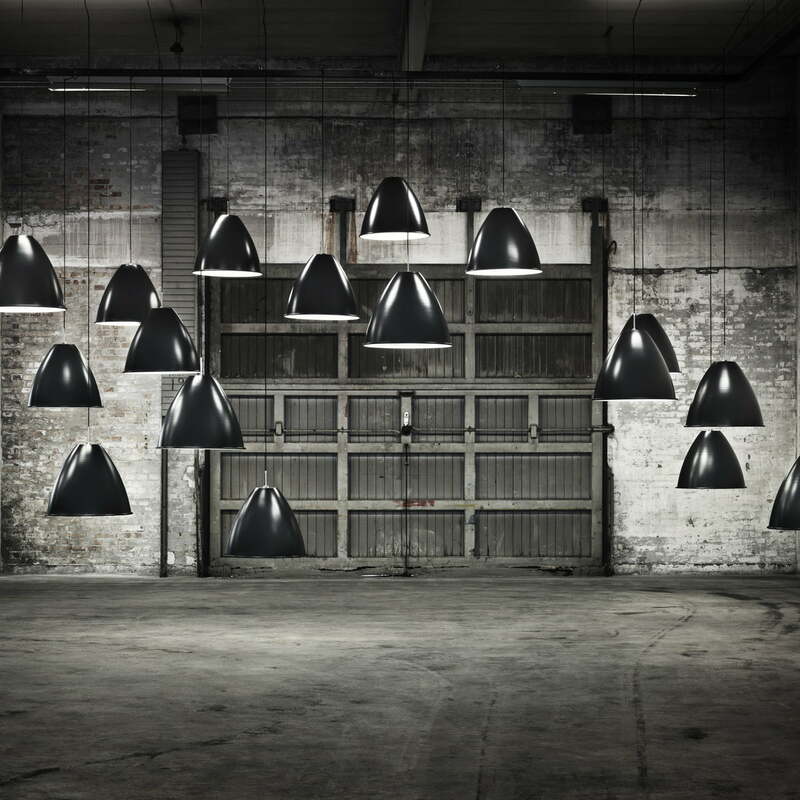 The elegant BL9 pendant light can be introduced into any interior without any problems. Because of its dimensions, it is ideal in large rooms or above large tables. 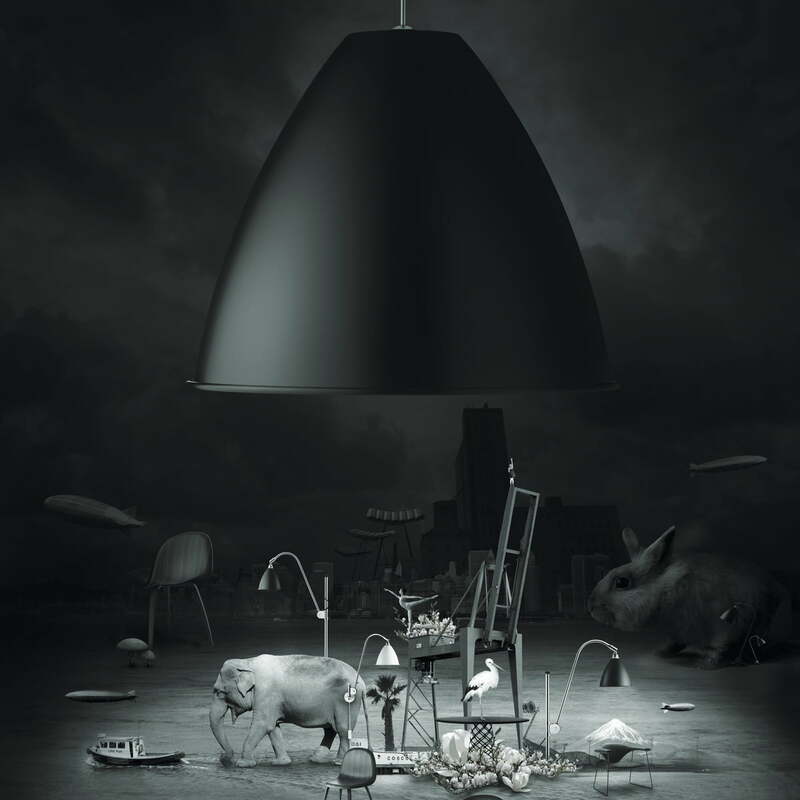 The functional design can act both as a stylish lamp in the background or as an eye-catcher in the centre of a room. 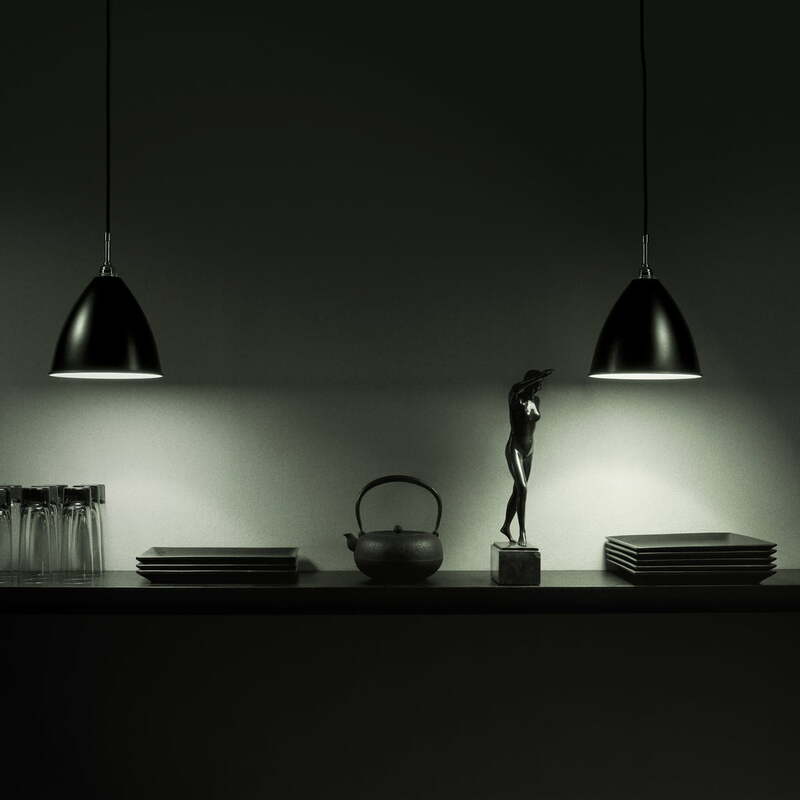 The simple design of the BL lights has been adapted to fit the requirements of a pendant lamp; reduced yet still classic and elegant. 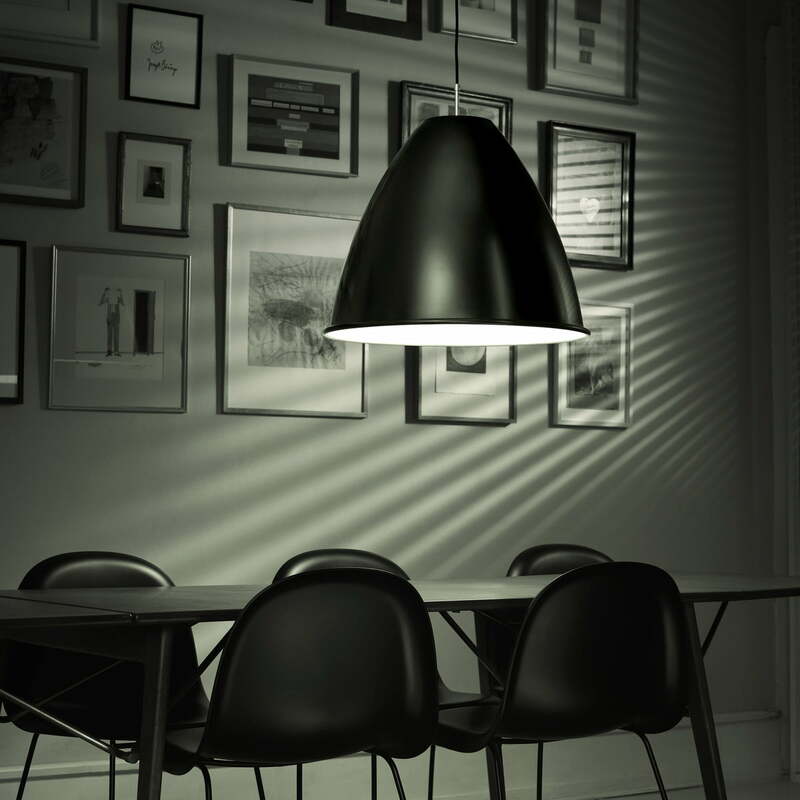 Through its functionality and characteristic design by designer Robert Dudley Best, the BL9 is easily associated to the well-known family of Bauhaus lamps. Robert Dudley Best designed the lamps from the BL series in the 1930s, at which time the simple yet clear and unusual functional language was considered revolutionary. Today, they are regarded as classic examples of the Bauhaus design. This was reinforced by Robert Dudley's close connection with Dessau, Weimar and Berlin, the centres of the German Bauhaus movement. Even British Prime Minister Winston Churchill had a BL1 lamp on his desk in Whitehall, and many architects and designers created great designs under its light. 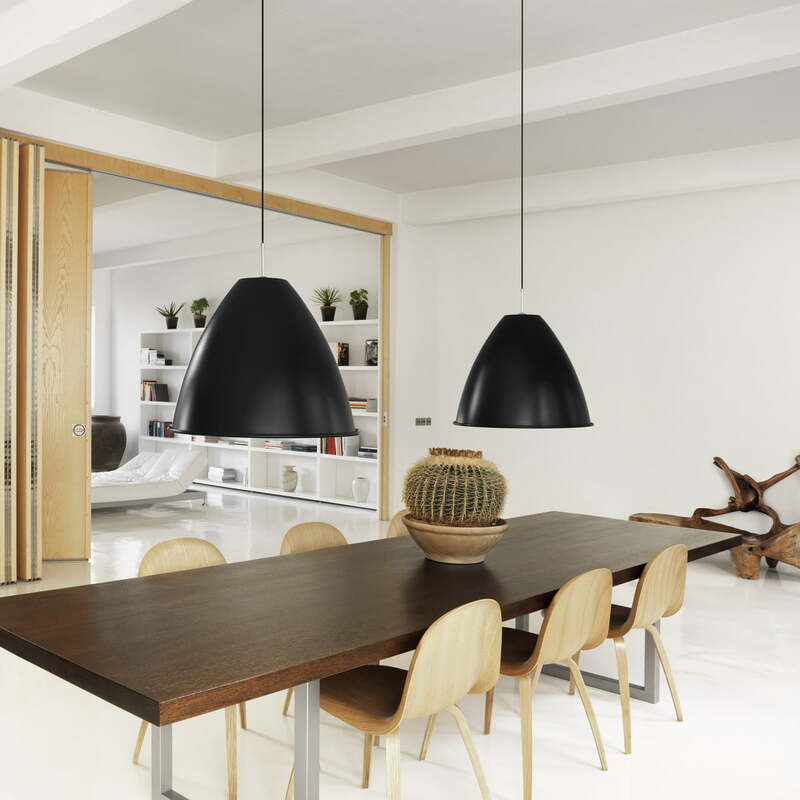 The BL9 pendant light from Gubi is available in various colors and sizes.